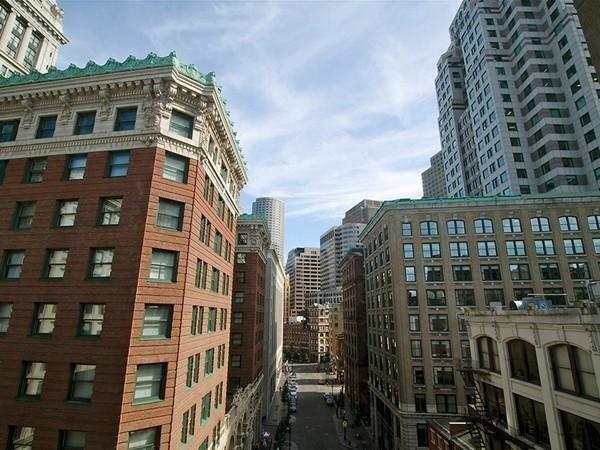 Stunning 1 bedroom, 1 bathroom apartment in one of Boston's most desirable neighborhoods. 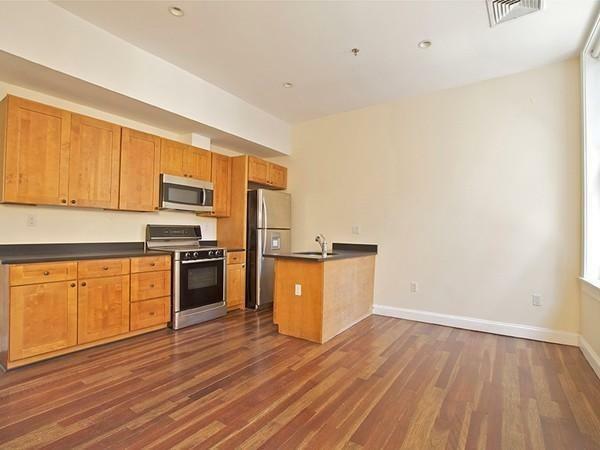 Recently renovated kitchen features granite countertops and Bosch appliances. Sun filled front facing living room with a picture perfect view of the Financial District that is perfect for entertaining. 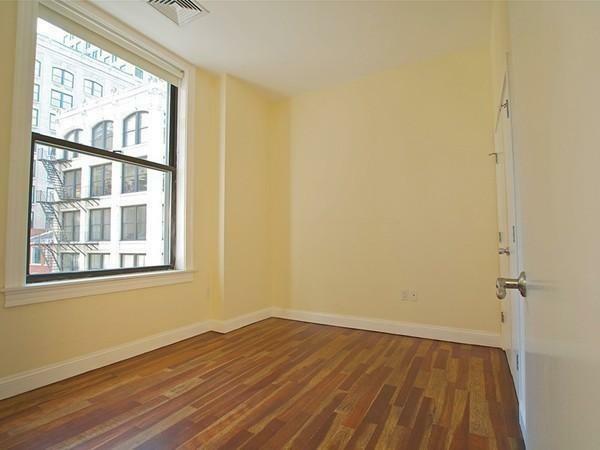 Sizable bedroom makes this unit one of a kind. 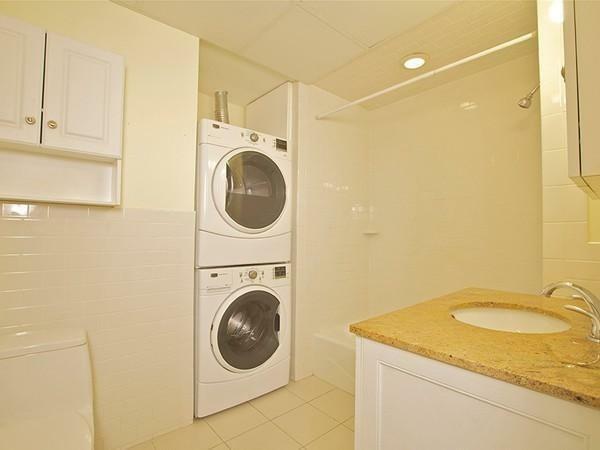 Whether this is your full time residence or "work week crash pad" this unit is for you! Experience the essence of the city living at The Curnard Residences! Listing courtesy of Burbs To Boston of Compass. Disclosures Broker Fee Equal To One Months Rent To Be Paid By Tenant And Split Between Brokerages. No Undergrads. Photos Represent Same Floor Plan. Fireplaces Are Not in Working Condition. Listing provided courtesy of Burbs To Boston of Compass.